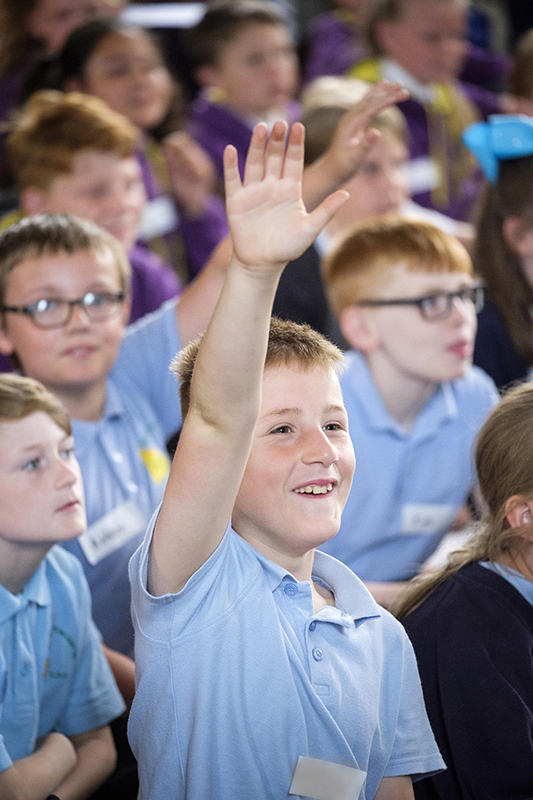 An initiative encouraging young people into non-performance roles by bridging the gap between schools and theatres was launched in the summer. Mark Glover speaks to Cassie Chadderton, Head of UK Theatre, a membership body spearheading the campaign, to find out if the project can really address this long-standing issue. In 2017, the theatre and performing arts membership body UK Theatre, in partnership with the Society of London Theatre (SOLT), published the report Workforce Review of the UK Offstage Theatre and Performing Arts Sector. The findings revealed two key issues: Firstly, a lack of engagement with schools and secondly, an assumption that the only entry point into the sector was performance-based. “One of the things that we heard from the industry, loud and really quite clear,” Cassie explains, “was that people coming in afresh were not really aware of the choice of range of careers it’s possible to have in the theatre and the performing arts. Budget challenges, curriculum priorities and administrative issues around school trips are not new to teachers. 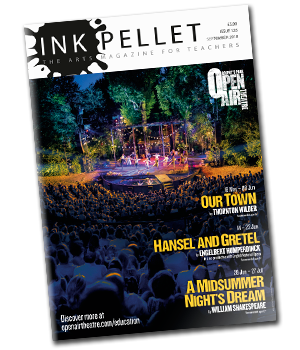 It’s something as a writer on this magazine I hear from both schools and theatres. Having them highlighted and fed back in a nationwide survey has prompted Cassie and those at UK Theatre to respond pro-actively. In July, the Inspiring the Future of Theatre campaign was launched with a simple remit. “It’s about trying to re-kindle those relationships, whether it be with young people or whether it be with teachers,” Cassie affirms. In an effort to do this, UK Theatre partnered with the charity Education and Employers who drive the wider Inspiring the Future initiative. Working across all vocations, the programme bridges the gap between schools and industry; be it construction, retail or the arts, offering young people a more rounded picture of what kind of career and jobs could be available to them. Cassie explains the benefits of the union: “That partnership has allowed us to come together and get industry ambassadors to go to their local schools, on the school’s terms to talk about engagement or about careers in theatres, depending on what the school wants,” she says. The campaign had, at last count, signed-up over 700 industry ambassadors. Any one from the sector can offer their services, provided their role is a non-performance one. “What we’re looking for is people across the industry who do not work on-stage,” Cassie says. “Other than that, we’re really keen to have a wider range as possible.” The Playwright James Graham is involved, as is Lighting Designer Prema Mehta. “She’s really passionate about the subject and has done about three events already,” she enthuses. We should be encouraged that an industry body of such influence is approaching such long-standing issues. Time will tell if the project can truly bridge the gap between theatres’ education departments and schools but for now the Inspiring the Future of Theatre Campaign deserves support and, if you can, I would consider getting involved. Let’s make the gap smaller.